Get 10% off of your order of $20 or more including sale items. 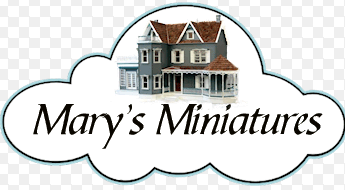 Mary's Miniatures is a family owned business located in Woodbine, GA. on the Cumberland Island Coast. They own a web development company where they build websites such as this one, as well as several retail online shops.